Are you an Instagram fun? Do you like to play with its filters adding your photos various effects that shine, hush up or attracts your photography? Do you wish so you could also use this option when creating your website? 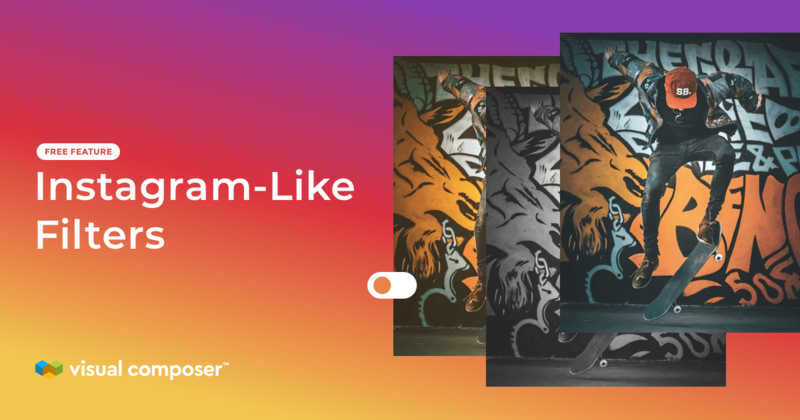 Instagram-like filters and more features in this Visual Composer product update. 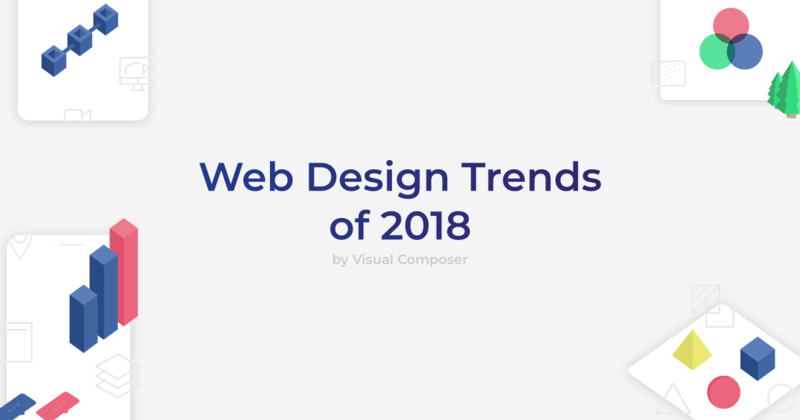 Once again we came up with some amazing new features to make the process of creating a website faster as well as make it look modern and in tune with the times. 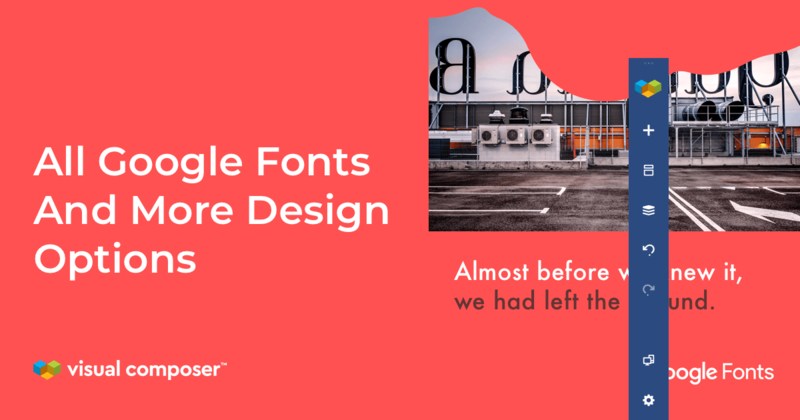 🎧 Now it’s possible to start creating a website from a completely clean slate, have more fun with the parallax effect, hide an element right through the design options and all Google Fonts! 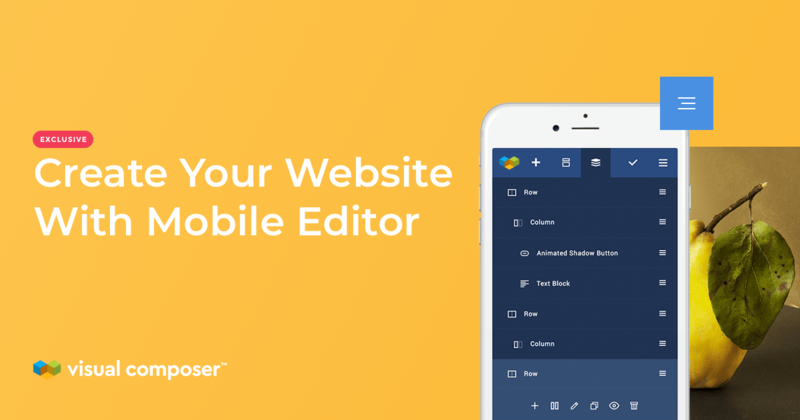 We are happy to introduce you to a real fun update that is such a time-saver and a great improvement for styling your website, giving you an option to turn your web design skills into the next level. We like feeling adventurous so we create features that bring movement to your website. You can already set a still image as a background, now you can create an Image Carousel as well as Background Zoom. 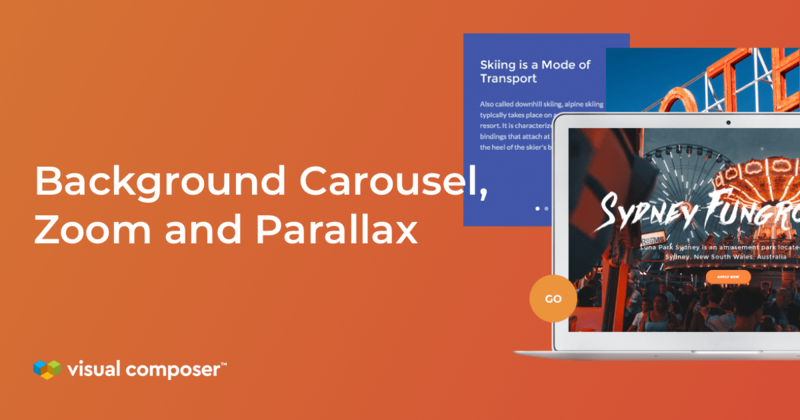 And that’s not all, enhance your website with parallax and control direction. 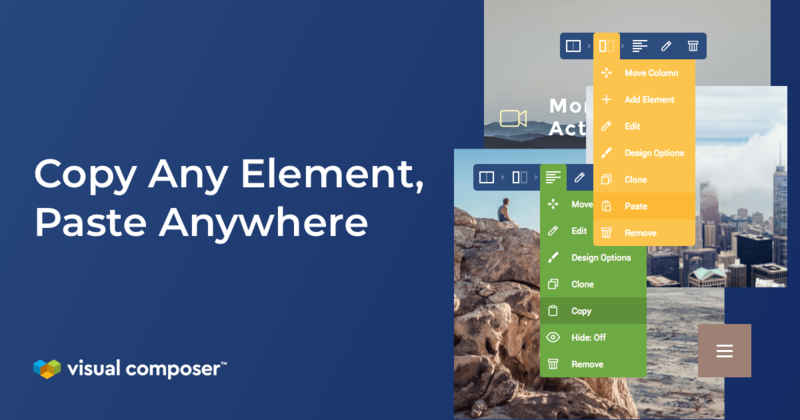 New features: Copy/Paste, Image Position, Hide/Show elements and more! Now you have more control over all your beloved elements than ever. 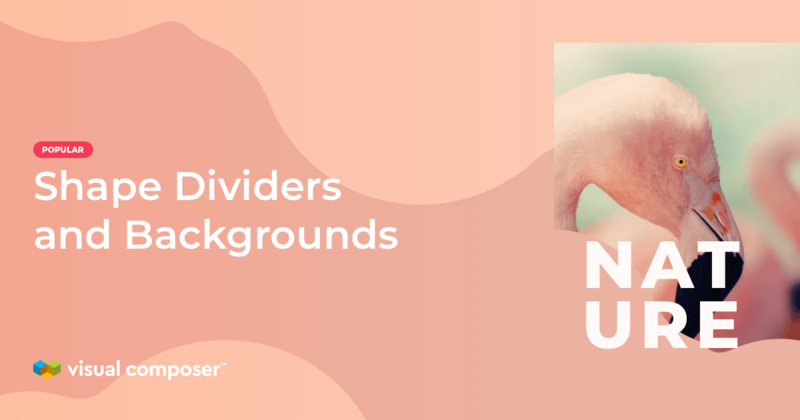 We’ve added options like Copy/Paste, Hide/Show element, Name Element as well as a little extra for background images and hero sections – Image position attributes. 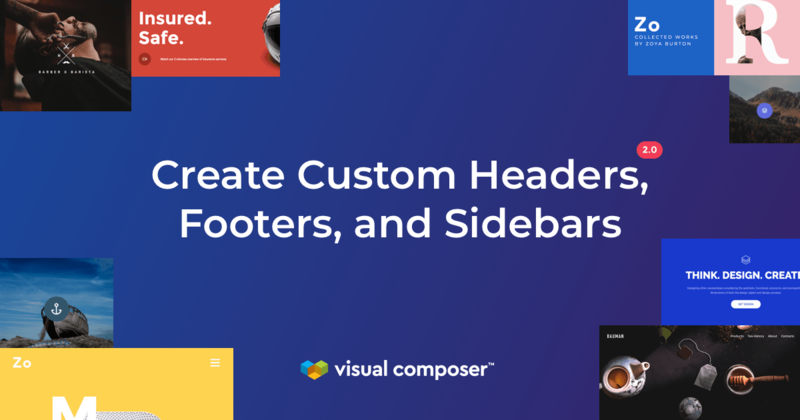 As elements are the visual base of any website, it’s good to have options when you want to customize them, so we’ve just added more to the list.